Can Hunter Douglas Window Shades Lower My Energy Bill? You actually lose a lot of heat through your windows! Energy-efficient Hunter Douglas window shades can cut back on heat loss. Now that Thanksgiving has ushered in chilly air and seasonal flavors have changed from pumpkin to peppermint, it’s clear that winter has arrived. 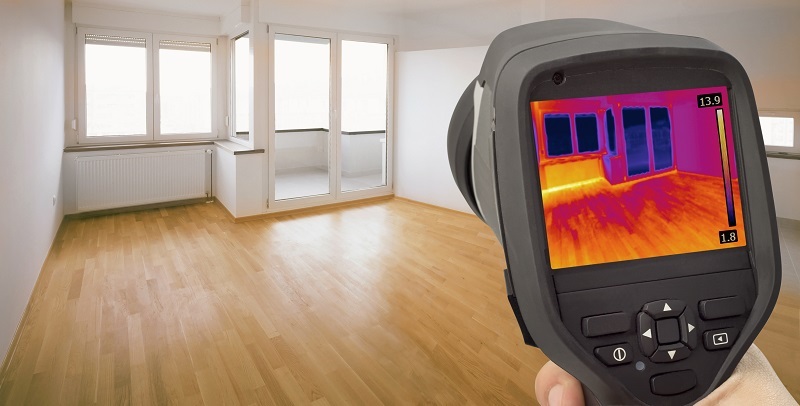 Before you blast your heat (and blast your energy bill through the roof), are you sure that you’re doing everything you can to save energy? Hunter Douglas window shades can provide your home with beauty and savings for years to come. Hunter Douglas has manufactured energy saving window shades for decades now, starting with the Duette honeycomb shades. Hunter Douglas knows that your window furnishings can have a huge impact on your home, your lifestyle, and your energy bill, so they manufacture their window shades with that in mind. Without using energy efficient window treatments or Hunter Douglas window shades, you could be throwing a whopping 50% of your home’s heat (literally) out the window. Hunter Douglas window shades come equipped with the latest in window shade technology so that your home can stay warm in the winter and cool in the summer. Window shades that provide a good deal of insulation can reduce your energy consumption, thereby saving a lot on heating and cooling costs and helping you sit more comfortably. Hunter Douglas window shades are designed to let in the maximum amount of daylight possible. This allows you to save even more on your energy bill by not needing to turn as many lights on when the window shades are drawn. Natural light is free, beautiful, and necessary for a healthy lifestyle, so Hunter Douglas is ready to help you let the sunshine in. Are your windows and doors weather-stripped? Is there caulking around any basement windows or storm windows? Are the doors locked and closed when the heat or air conditioning unit is running? Columbia Paint Company is happy to help you choose the perfect color for your painting project, get you the best window shades for your room, and offer you tips for every step of the way. Not sure how to make sure your siding, trim, and accent colors match? Need to see the paints you loved online in person? Schedule an appointment today by calling 443-319-4001 or visiting us online. For more painting tips and updates, follow us on Facebook, Twitter, Google+, LinkedIn, Houzz, YouTube, and Pinterest!